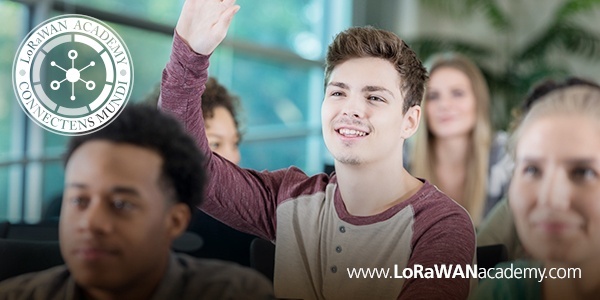 LoRaWAN Academy is a specially developed hands-on curriculum for university students to learn about the LoRaWAN™ open specification. 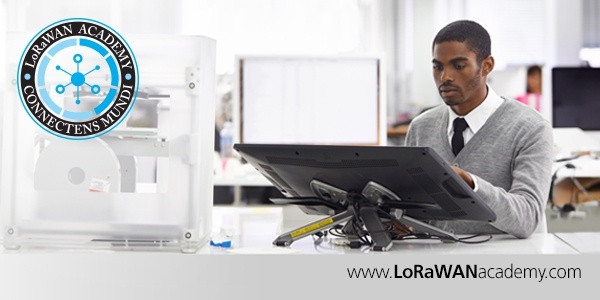 The program includes a robust online course, development kits and network infrastructure. With universities back in session for the new school year, there has been an increase in interest in the program, as well as the number of questions we have received about the program. 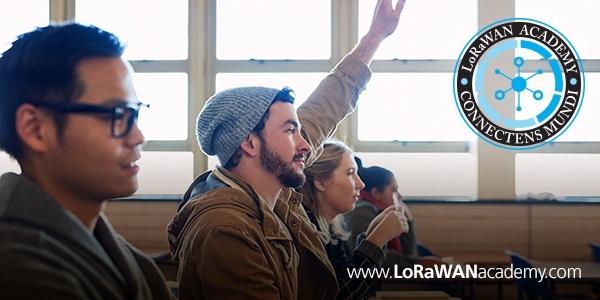 In this blog, we’ll answer some of the top questions we hear from university professors and department heads who are interested in adding LPWAN (Low Power Wide Area Network) education to their curriculum. This is blog #2 in our FAQ series; to read blog #1, click here! When talking about data security, throwing terms such as “asymmetric cryptography”, “end-to-end encryption” and “key derivation” will either impress someone deeply with your sound knowledge of the mysterious ways of the web, or you instantly become an obscure, lock-picking villain. 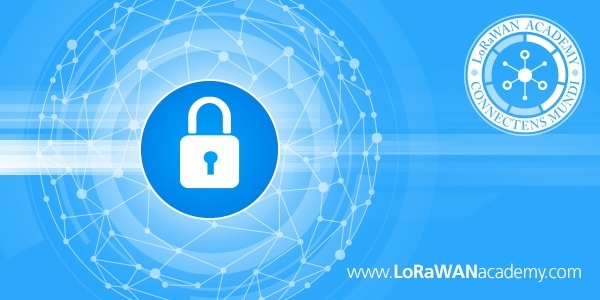 A pity really, because the fundamentals of data security are not that difficult to understand and many companies consider this the highest priority in LoRaWAN™ implementations. With professors beginning their plans for Fall curriculum, here are the some of the most common questions being asked. 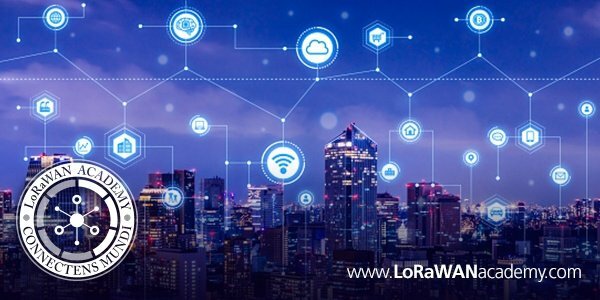 Keep an eye out for more FAQ blogs, and other new articles on the LoRaWAN Academy blog page! Read the full article on EducationDIVE.